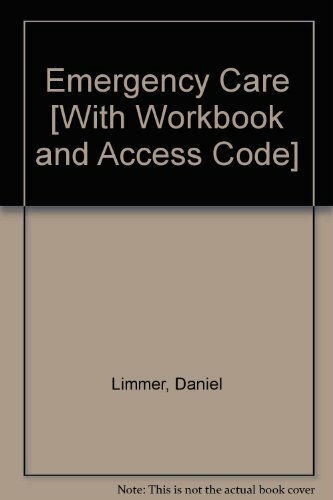 Essentials of Emergency Care and is a contributing writer to the Brady text Paramedic Care: Principles & Practice. He is very interested in promoting EMS research, particularly in rural areas. Mike is active as a volunteer EMS provider in northwestern Vermont and is a speaker at EMS conferences.